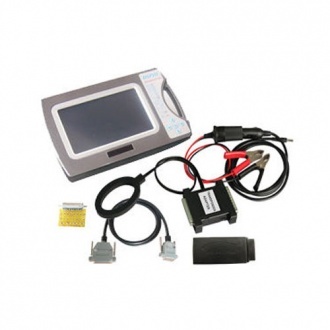 Description: DigiProg III is the worldwide leader in the production and marketing of digital odometer programming and mileage correction. 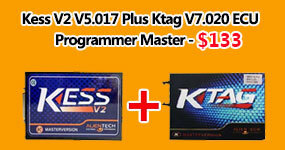 Updated to V4.88 now.It's with full set. 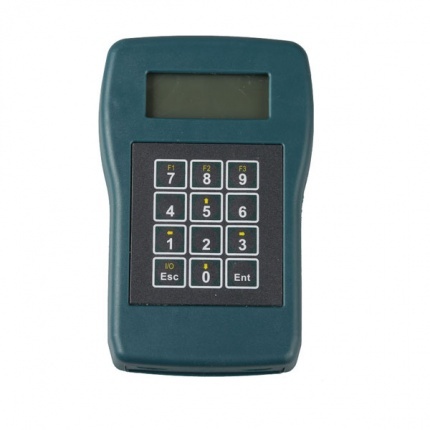 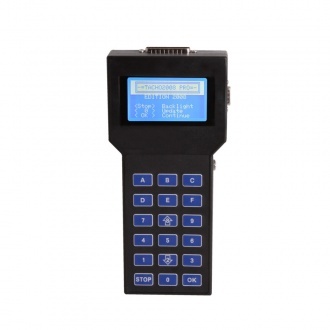 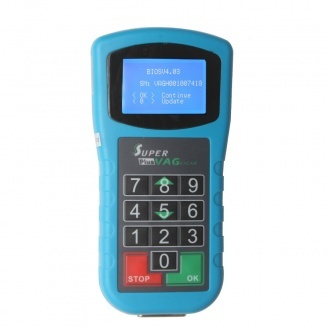 Description: New Arrival Tacho Programmer Tachograph Programmer CD400 is designed for verification, calibration and configuration of control devices (tachograph) when installed on vehicles. 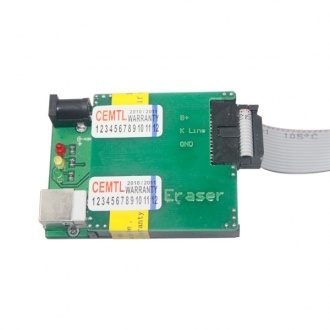 Description: Black Cable MB CAN Filter 10 in 1 for W221 W204 W207 W212 W166 and X166 ,W218,W172,W246,W176 is the only way for the correction of W221 W204 W207 W212 W166 and X166 ,W218,W172,W246,W176 new models. 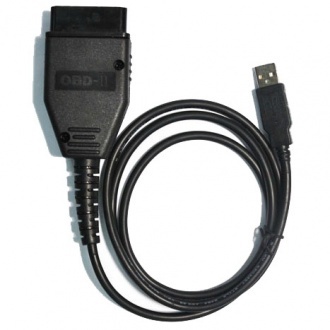 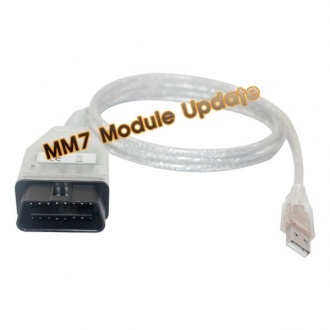 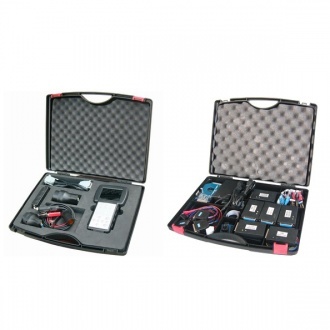 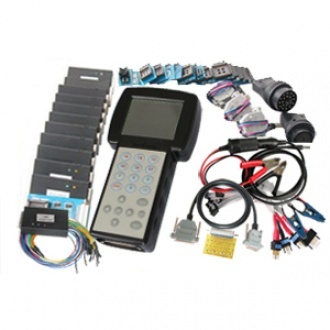 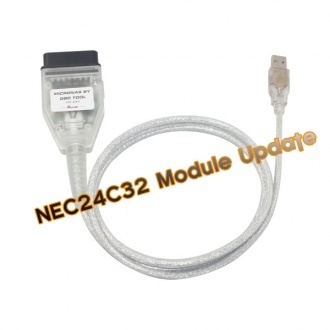 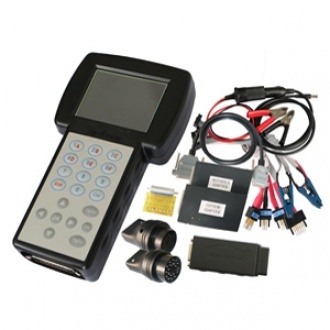 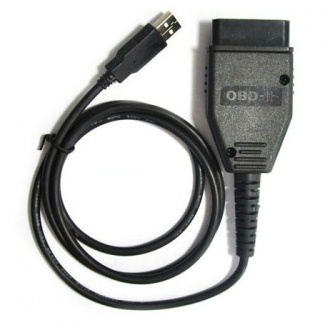 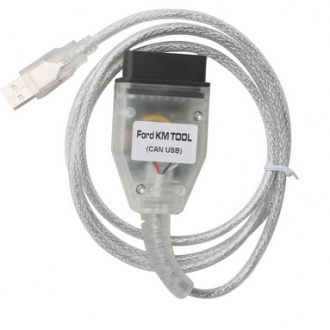 Description: This mix bundling including VVDI Vag diagnostic interface and 5th IMMO update tool. 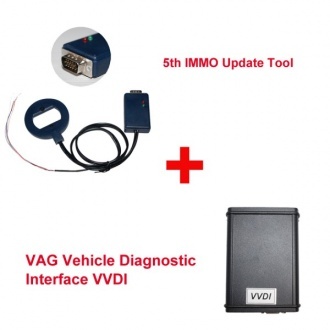 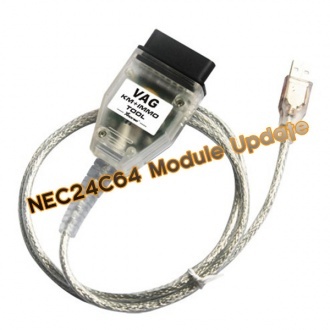 Use this you can do newest VAG Group car model key programming which use 5th immobiliser system. 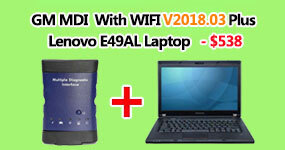 This mix bundling also save you 90USD. 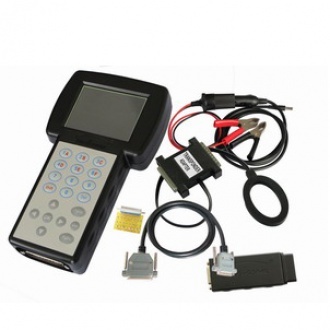 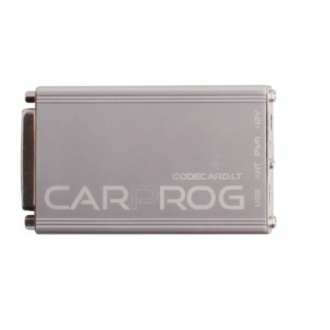 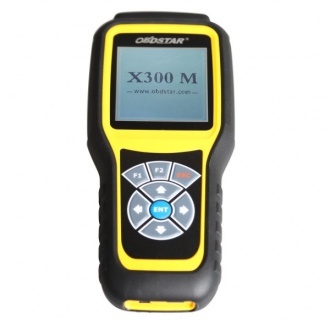 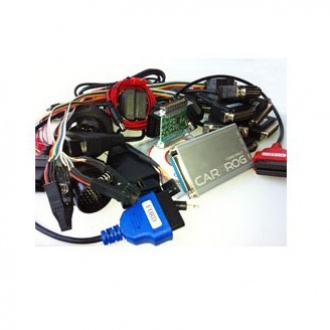 Description: Interface CrashEraser is designed for deleting faults in Airbag crash controllers through diagnostic plug. 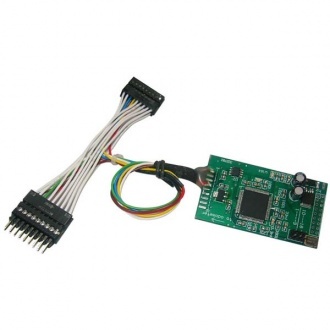 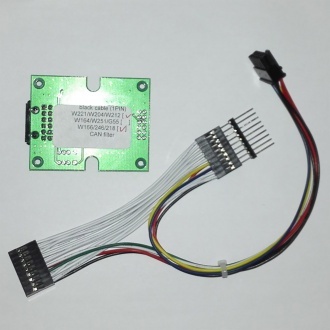 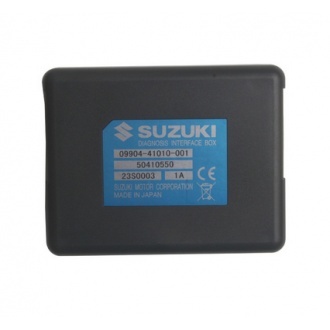 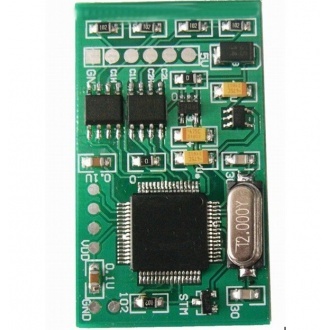 It allows for reading and writing eeprom, reading PIN number, reading and deleting faults, deleting Crash fault. 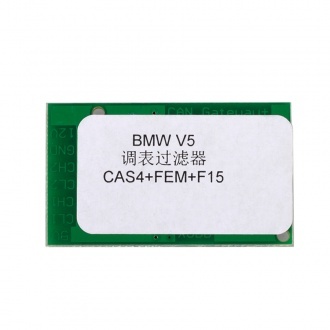 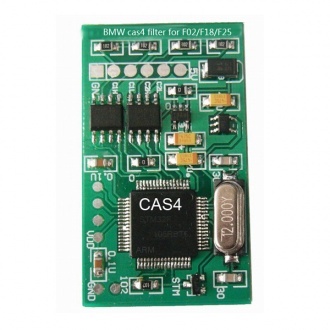 Description: To change KM in these cars you need to install BMW CAS4 can filter inside CAS4 module and later change data in eeprom 35160 located in instrument cluster. 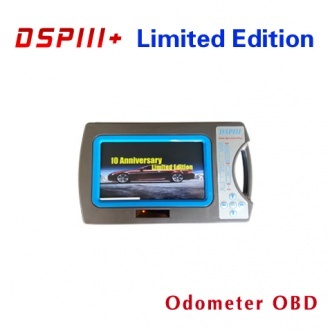 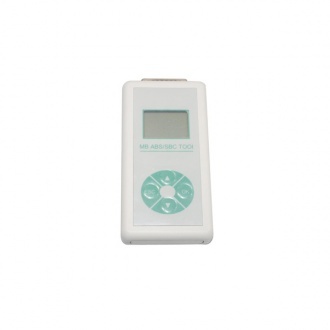 Description: DSPIII+ DSP3+ Odometer full package,is the most complete programming device for digital odometers, airbag modules, car radios, car immobilizers. 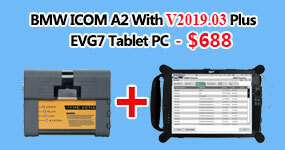 It is a high-quality embeded system, which offers a maximum of flexibility and working comfort. 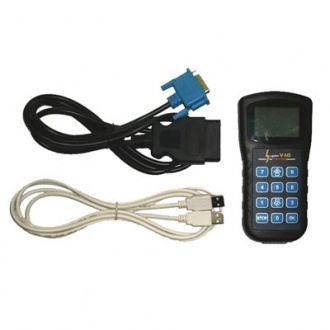 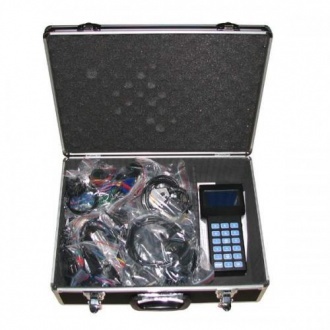 Description: Data Smart3+ LANDROVER\JAGUAR package is a hand-held multi-function programmer for digital odometers, airbag modules, car radios and car immobilizers.